Subaru is the vehicle manufacturing division of Fuji Heavy Industries (FHI) – a major transporation conglomerate in Japan. The parent company started out as an aircraft research company in 1915, which was led by Chikuhei Nakajima. Soon, the company reorganized and became the chief aircraft manufacturer for Japan during World War II. However, the CEO at that time, Kenji Kita wanted more from the company. That’s how the Subaru history started, growing into one of the largest automakers today in the world. So let’s talk more about Subaru’s logo, their company history and latest models. Kenji, the CEO wanted Fuji Heavy Industries’ prime focus to be towards car manufacturing, and it was not long until plans about a car codenamed P-1 was in the pipeline. With the first Subaru car closing completion, the company felt the name of the vehicle was not appealing enough. Ultimately, he named the car Subaru, a Japanese name he cherished. Subaru was finally established and introduced to the world in 1954. In this article, you will find everything about the history of Subaru, including important events, interesting news, and list of all of its current vehicles. In 1958 came Subaru’s next car, the Subaru 360, their first mass production car that marked the birth of the company as a manufacturer of mass-produced vehicles. The car combined with a 360cc engine and small body provided both sufficient acceleration and ample space for occupants. Truly made to satisfy the Japanese standard for mini-vehicles, the Subaru 360 paved the way for high car ownership in Japan. With the car ownership levels in Japan on the rise, Subaru felt it was the right time to get involved in the development of bigger cars. With rear-wheel drive vehicles dominating the automobile market of that time, Subaru moved a step ahead of their competitors by choosing front-wheel drive for their new vehicles, the Subaru Sambar and Subaru 1000, in 1961 and 1965 respectively. In 1968, under the administration of Prime Minister Eisaku Sato, the government ordered a merger of the Japanese automotive industry, with the aim to improve competitiveness. This resulted in Nissan acquiring 20.5% stake of Subaru’s stake, due to which they would use FHI’s bus expertise and manufacturing capability for their line of buses. In turn, Subaru would use parts from Nissan for their vehicles, which is a common practice even today. Later that year, Subaru of America, a US-based distributor of the Subaru brand, was established in Philadelphia. This opened up the US vehicle market and numerous opportunities for the growing company. 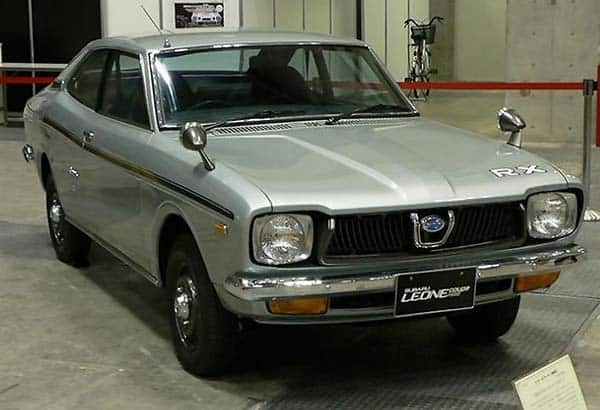 In 1972, Subaru introduced a new vehicle in the market, the Subaru Leone, which was a general passenger car equipped with all-wheel drive. At that time, a vehicle being all-wheel drive meant it was something special and the Leone certainly did not disappoint, as it brought along with it the birth of symmetrical all-wheel drive. 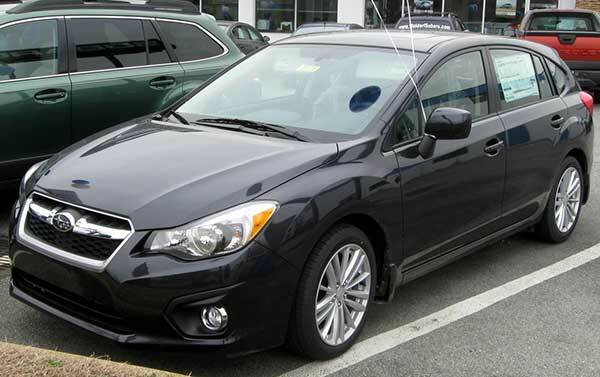 Subaru was first made available in Canada in 1976, thanks to the establishment of Subaru Auto Canada Limited. This gave Canadians their first experience with Subaru cars. The all-wheel drive, Subaru Leone, was the first car offered in the Canadian automotive market. A series of cars in the following years also came equipped with all-wheel drive, including the Subaru Brat and Subaru Alycone in 1978 and 1985 respectively. In 1989, Subaru and Isuzu set up a joint factory in Lafayette, Indiana, named the Subaru-Isuzu Automotive Inc. On this manufacturing site, the Subaru Legacy and Isuzu Rodeo hit the production lines initially. Later that year, Subaru Canada Inc, purchased Subaru Auto Canada Limited, that under the guidance of Fuji Heavy Industries initiated an expansion process that would eventually result in more than 100 Subaru dealers operating across the country. During the 90s, Subaru expanded the field of passengers with the production of vehicles that offered the possibility of new lifestyles. The Subaru Outback to be more particular, released in 1995, was an indication of the times, and brought Subaru new fans from all over the world. In 1996, Subaru entered the Philippines’ operations under the Columbian Motors Philippines ownership. Although it was withdrawn later on in 2000, the ownership had exposed the Subaru brand name to the Philippines market. At the start of the new millennium, there were a succession of new technologies developed by Subaru in their quest for high quality, including the horizontally-opposed diesel engine and a stereo camera quipped Advance Drive System. The advancements made in the safety of their vehicles also brought great acclaim from all over the world. 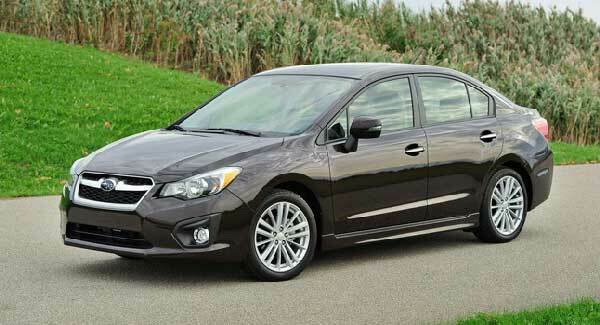 As of 2012, Subaru is the twenty-second biggest automaker in terms of production worldwide. For over 50 years, the company has remained dedicated to providing reliable vehicles to the global automotive industry, while also continuing to innovate for a new era. This is evident not only from the premium vehicles produced and launched by the company every year, but also the new technologies that accompany them, such as the Advance Drive System in the new Subaru Impreza. Being in a partial partnership with Fuji Heavy Industries, Toyota actively engages in the development and production of vehicles under the Subaru name. Today, almost all vehicles produced by Subaru are all-wheel drive. 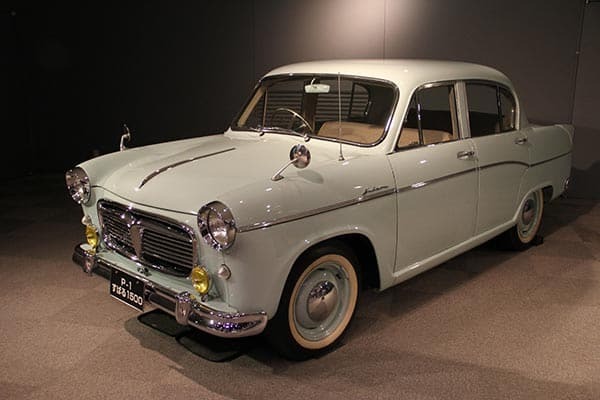 Only 20 models of the first Subaru car (Subaru 1500) were ever produced. There you have it. That was a complete timeline of the Subaru history. Overall, it is safe to say that Subaru is one of the top-most car manufacturing companies of the world. Yes, their ownership is in a state of flux, but the way they have continued to control Subaru and forged partnerships with other big Japanese car companies, it has brought nothing but great vehicles, one after the other.